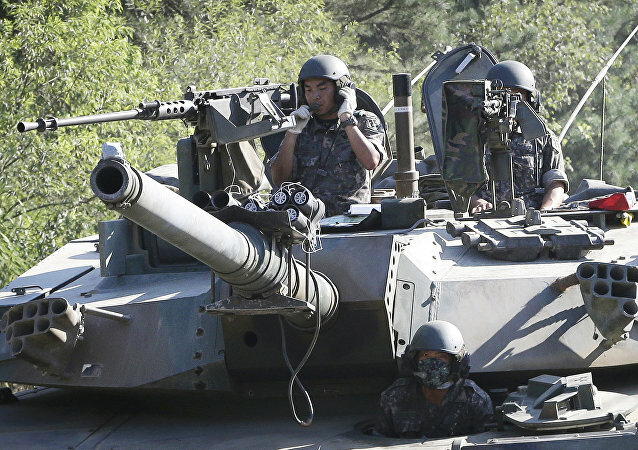 Newly appointed South Korean Army chief Gen. Kim Yong-woo vowed in his inauguration speech on Friday to boost the national forces' preparedness to fight and enhance troops reserves. James Mattis said in a written statement to the House of Representatives Armed Services Committee that he has been very disturbed by the US military's lack of readiness. The Russian National Guard said Monday it has launched first ever snap combat readiness inspections in its nearly one-year history. 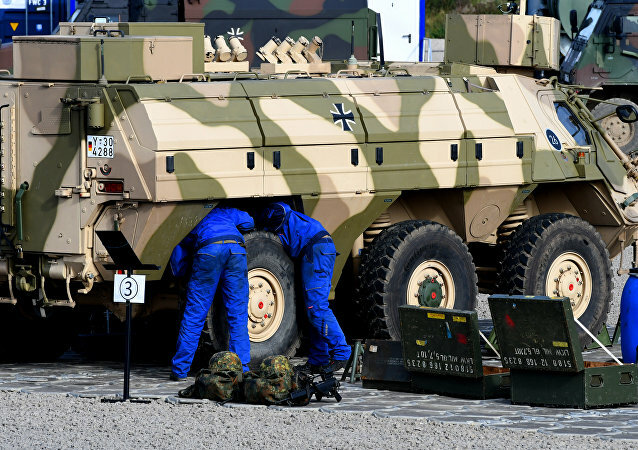 German media recently revealed that the Bundeswehr is lacking essential ammunition and is not ready to deter serious attacks. 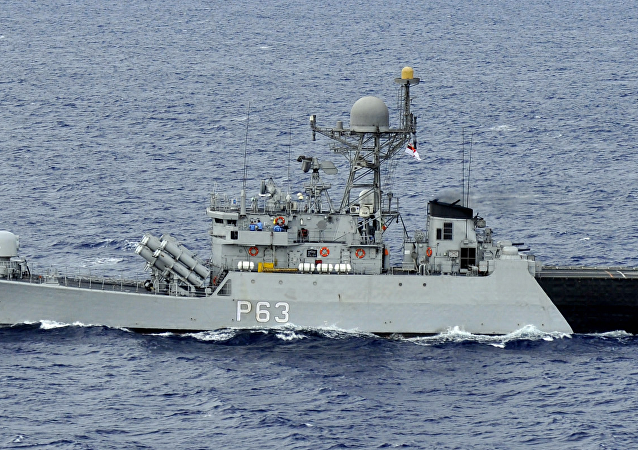 In an interview with Radio Sputnik, military expert Alexei Leonkov pointed out that the German armed forces are facing overall decline of their combat capability. According to the district's press service, snap combat readiness inspections of military formations and units have gone underway in Russia's Western Military District. 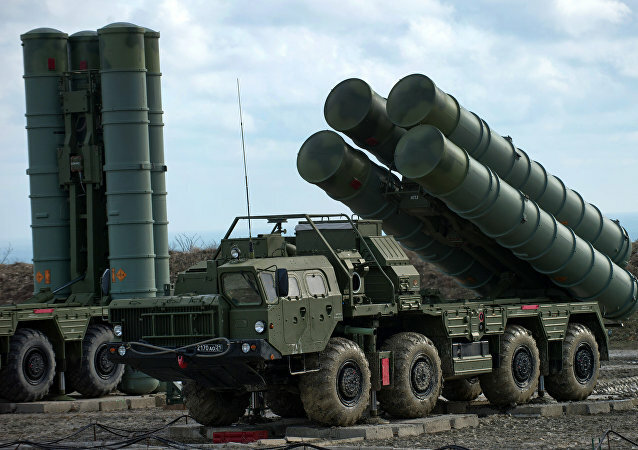 The S-400 Triumf missile system deployed to enhance Crimea's air defenses is fully ready to carry out combat tasks, military analyst Mikhail Khodarenok told Radio Sputnik, saying that other countries "have nothing of the kind." 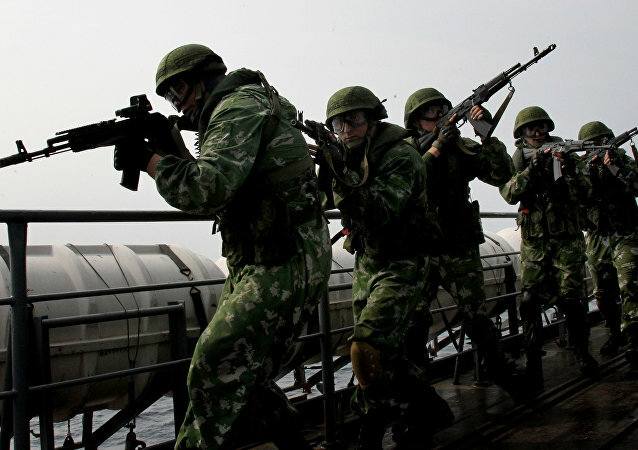 The combat readiness check of Russia's Eastern Military District's troops started on the Kuril Islands. Russian advanced bombers and jet fighters have been relocated to western part of Russia as a part of snap combat readiness inspection. 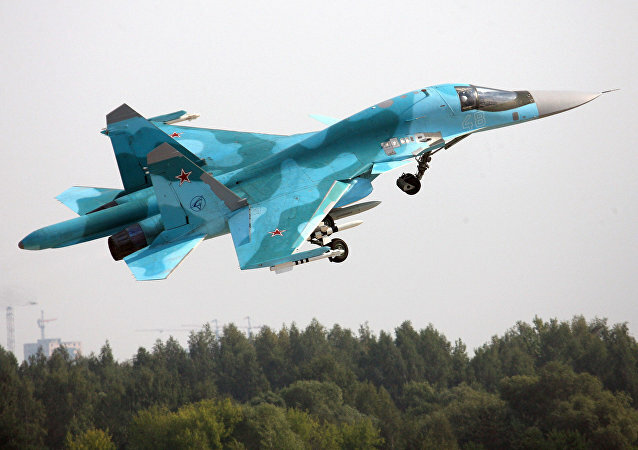 MiG-39 and MiG-31 fighter jets have been relocated to mainland Russia while Su-34 bombers have been moved to Crimean Peninsula. As the US Marine Corps faces an unprecedented number of accidents, the military has turned to outside help to determine the cause. On Tuesday, President Putin ordered a snap inspection of the combat readiness of the Russian armed forces, which is set to last until June 22. 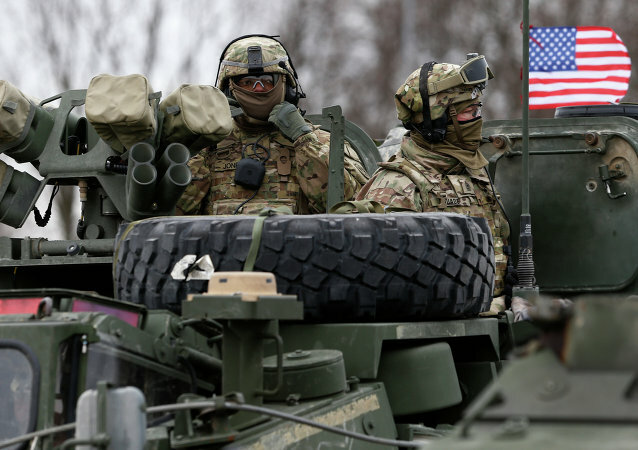 The move has already raised concerns within NATO: the alliance is now wondering if it is a coincidence that the test comes during its own military drills in Poland, the largest since the end of the Cold War. Baghdad military command announced the state of the full combat readiness after the protests eruption, media reported Saturday. Russia and South Africa aim for implementing joint projects to improve the combat readiness of the two countries’ armed forces. 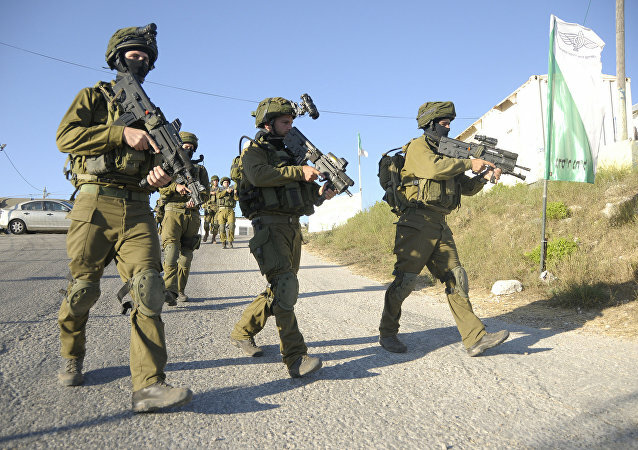 Despite its capabilities and funding levels, the US Armed Forces are not sufficiently prepared to meet global challenges in terms of readiness, training and equipment, military officials and experts say in what appears to be a bid to secure defense spending. Bad news for the Lockheed Martin F-35 Lightning II; the Pentagon's super expensive fifth-generation plane, long plagued by all sorts of troubles, will most likely not be ready to take part in an actual battle until at least 2022, the Project On Government Oversight asserted. 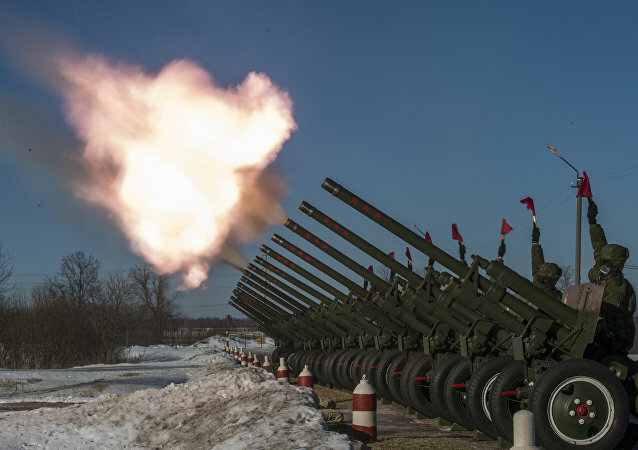 Russian Defense Ministry’s Eastern Military District’s press service said that combat readiness exercises have kicked off in Russia’s Far East.